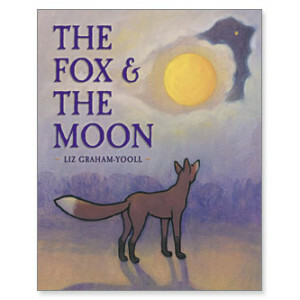 Ned decides to become a pirate and bury his most favourite treasure somewhere in the outback. 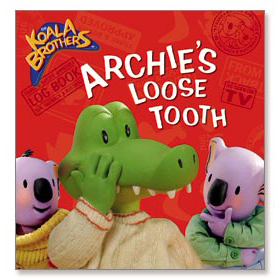 When he can't remember where he buried it, it is up to the Koala Brothers to save the day. 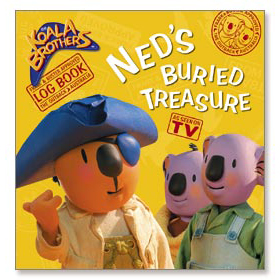 Ned decides to become a pirate and bury his most favourite treasure somewhere in the outback. 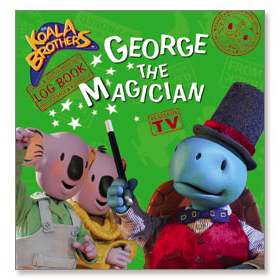 When he can’t remember where he buried it, it is up to the Koala Brothers to save the day.